· finding easy techniques and ways to make English be mastered by its recipients. · Encouraging and pushing up people who like to learn English by providing free courses. · developing the English language learners’ skills. · co-operating the schools and universities students to speak English. · supporting the laboring class to learn English . 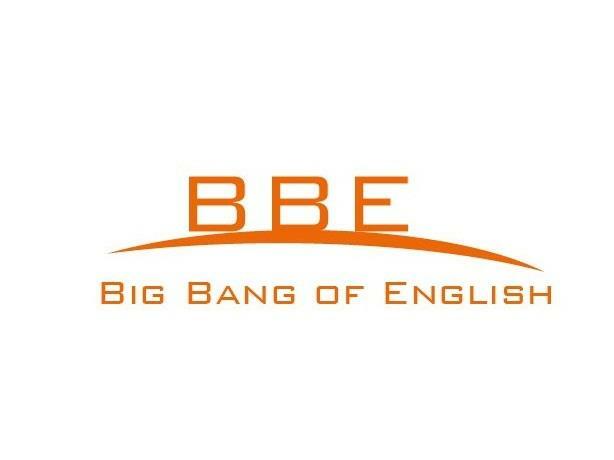 · Enlightening people with feedback of English for an individual , family and society.